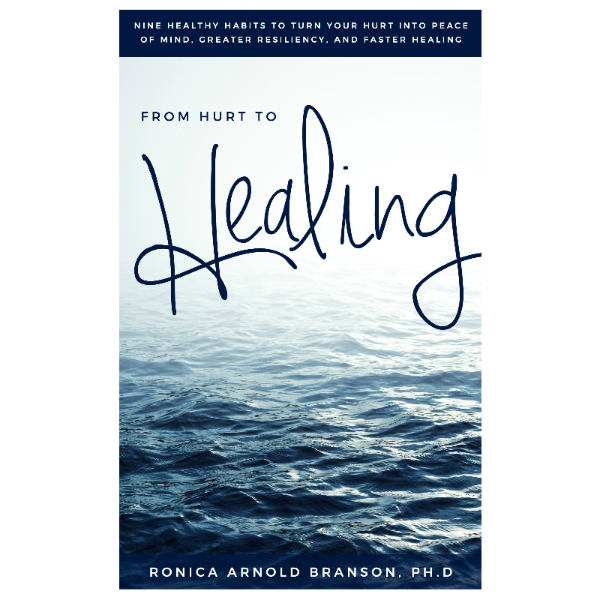 From Hurt to Healing Coaching Program – Ronica Arnold Branson, Ph.D.
It’s Time to Own Your Happiness, Hope, & Health! Imagine for a moment that you have moved past your pain and have the power to heal your hurts. Transform to a Happier, more Hopeful, Healthier You - No matter what the circumstances. The reality is, sometimes we get stuck and just need that extra support to help us to move towards a more powerful purpose. Dealing with hurt, challenges, change, and disappointment is not an easy task, but unfortunately, it can be a part of life. Our hurts can sometimes have a discouraging outlook, but these painful experiences can turn into positive pre-cursors for change. You don’t have to live in the daily pain and you are NOT alone. You CAN and will move past those experiences. “From Hurt to Healing” Group Coaching Program is for anyone who is tired of hurting and want to make major strides in regaining their life and sense of purpose and move into the BEST life you deserve. Step into a better life for yourself and move towards your healing. Heal your relationships with self and others. Learn step-by-step techniques to turn your hurt into peace of mind, greater resiliency, and healthier, more mindful healing. Gain the resources you need for ultimate healing. Have the step by step support you need to master your goals. To continue to hurt and stay stuck and in pain OR To Heal and move on to the life you were destined to live. Are you ready to transform your procrastination into productivity? 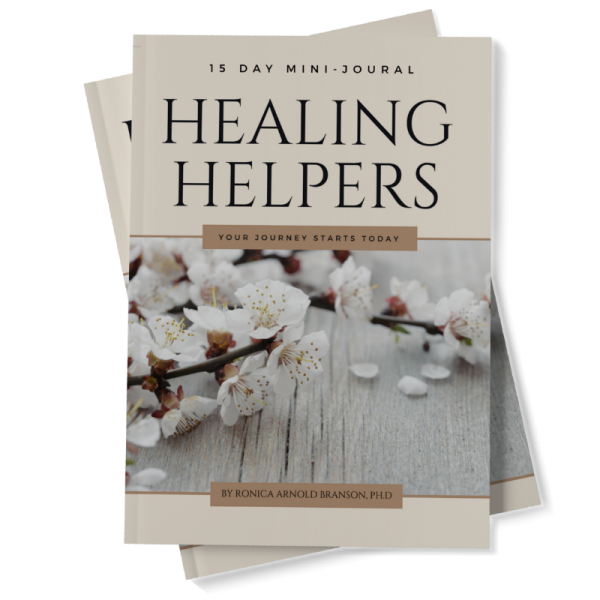 Turn your Hurt into Healing? And Harness your Courage no matter the Crisis? You took the first step, I’m here to help you take the next. Next class begins May 2019. Call (601) 622-1393 for further details. Join now at the special introductory offer of $197. Group Space is limited so Register or Call today.